Provided it has no visible signs of infestation (past) it's likely to pass. Here are some items brought into Australia. You'll be delighted to know we have an "amazing" Thailand in our Community just waiting for you to say "hulooo"
you can follow the website link through google to govt websites and try to work out the process or go to a "visa Broker" (agent) and pay a fee aud $350 to $600 (the fee does not guarantee a result) so ask questions and give clear answers. We hope to provide a Directory of experienced people, for the moment try the WA Thai Business Directory in W.A.T. Free "Friends Directory" to show your support for Bilateral relations - Thailand and Australia. 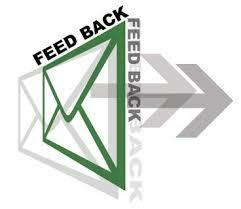 Via the Feedback link below we have a a variety of options from free forum, Guestbook, or Blog to your experience. We are always seeking Travel Reporters.